Signs Of A Failing Roof! TOP RATED WITH BBB AND ANGIES LIST! Welcome and thank you for visiting our website. 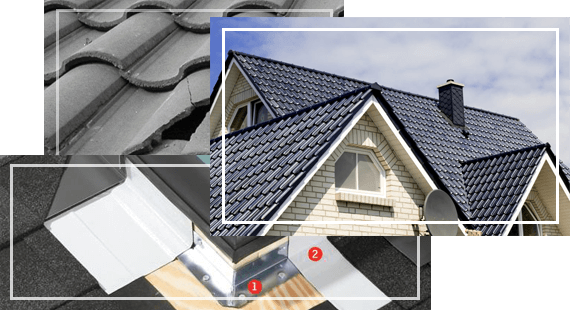 Our website offers you a chance to learn more about the roofing installation process, materials, your roofs current conditions, and many other services we offer to you including our 24 hour emergency repair service. So please take this time to look around and see the difference that we offer in the highest quality and customer satisfaction! 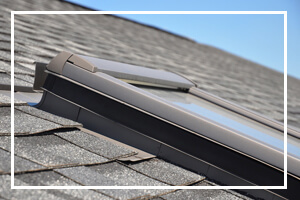 As a homeowner we know you want the best for your home, not only are we competitive on our prices but the end result of your new roof is something to look forward to! We understand you want people that actually know what they’re doing. 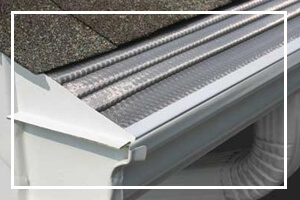 You can rest assured you’re getting the best roofing around. 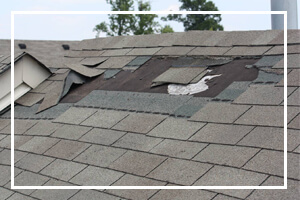 M&R Roofing and Repairs,LLC is licensed, bonded and insured for your protection. 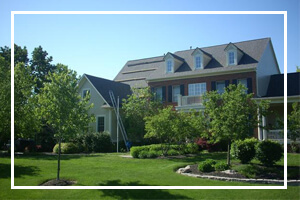 We are also very well known in the central Ohio area for having an excellent service record.